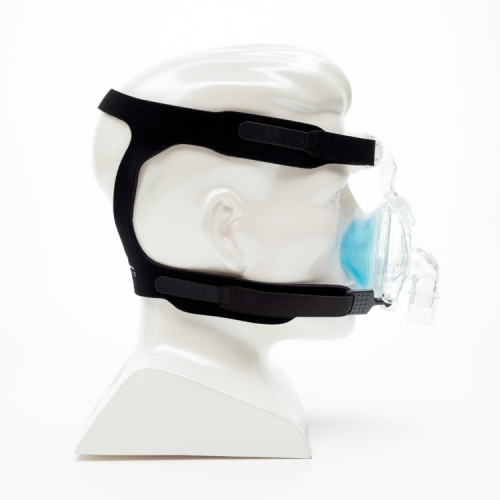 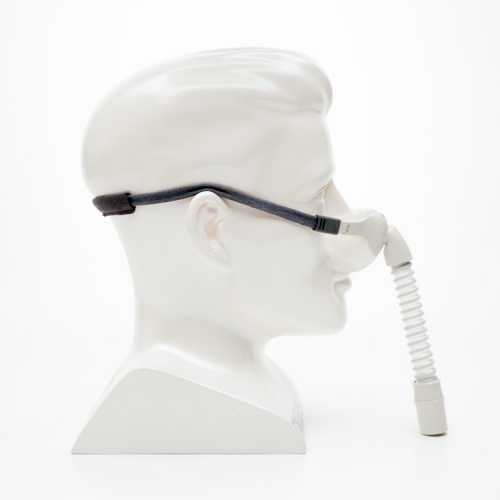 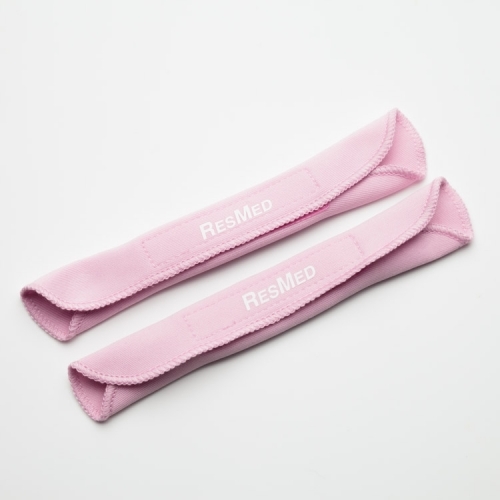 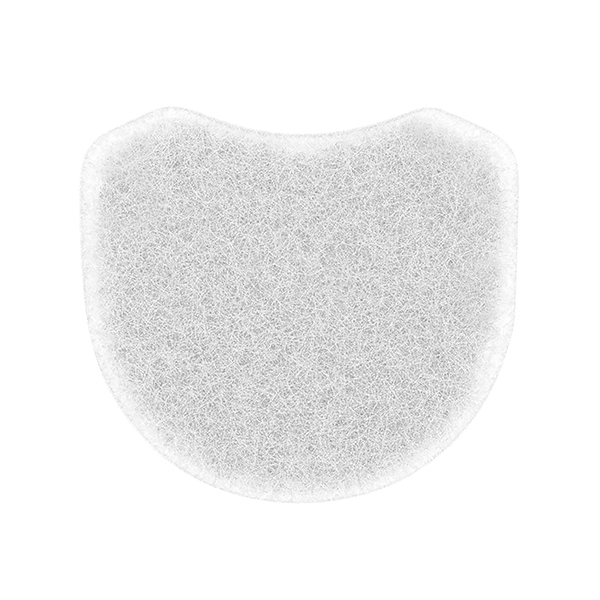 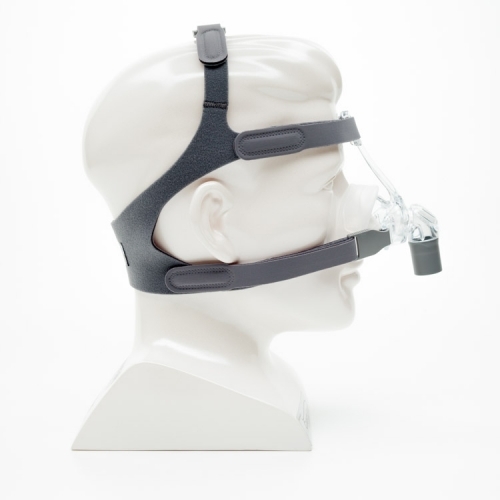 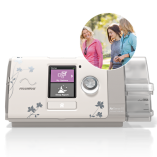 Disposable standard filter for AirMini™ CPAP machine. 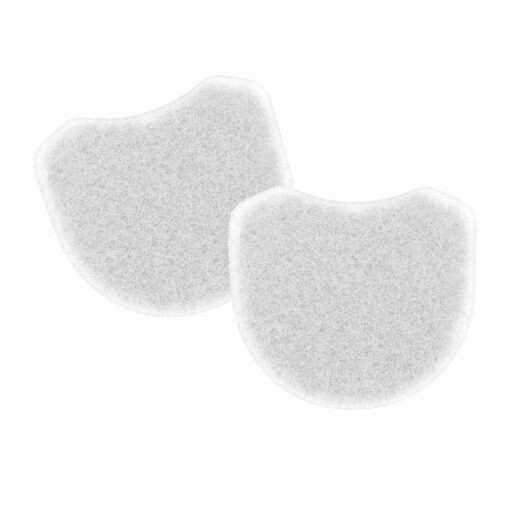 Available as a single filter, 2-pack, 6-pack and 12-pack. Replace every 6 months.